A wonderful annual event that brings together producers, makers, and sellers of Lao handicrafts and art from all over the country, all in one place. It has expanded to include food vendors and also producers from other countries can sometimes be seen as well. Some of the stalls also include demonstrations of how they produce their unique items. 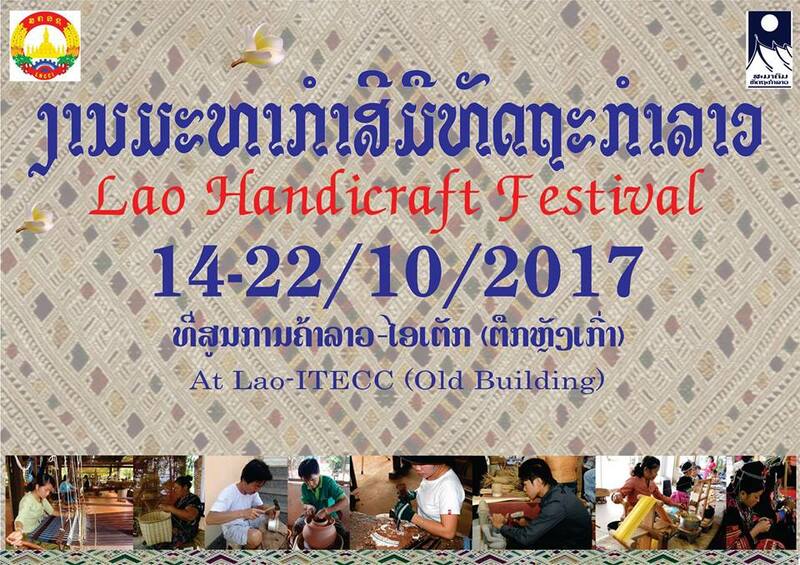 It's happening right now and runs until October 22, 2017, at Lao-ITECC in Vientiane.